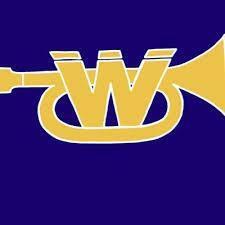 Waipahu High Marching Band will close the 2018 Marching Band Season with a final performance of "Two Worlds Apart" on Tuesday Nov. 20th at the Masa Yonamine Athletic Complex. Showtime starts at 7:30 pm. Join family and friends to enjoy the show and congratulate the Marching band for a successful season.